Leiden University Medical Center hosts the Eurolife Minisymposium on Computational Biology. The event was held on 11 April 2018. 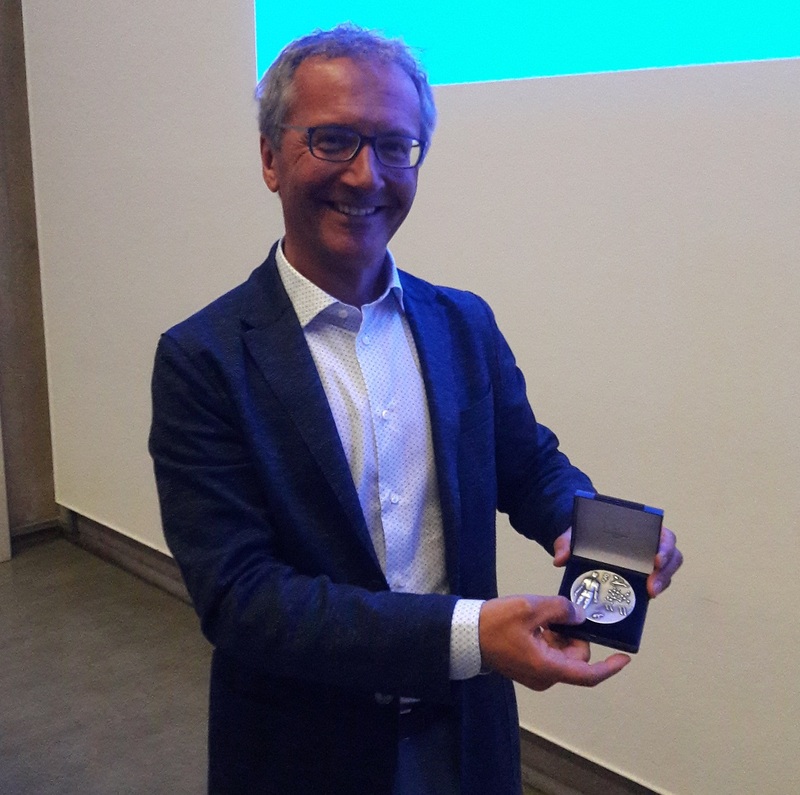 Upon the conclusion of the Symposium, the keynote Speaker Prof. Zlatko Trajanoski from Medical University of Innsbruck was presented with the Eurolife Medal. The aim of the Symposium was to open a sustainable process of dialogue, to exchange knowledge and to increase cooperation between Eurolife institutions.The keynote guest speaker and Eurolife Distinguished Lecturer, Prof. Zlatko Trajanoski presented his research and findings on Computing and Probing Cancer Immunity. Prof. Trajanoski is a professor for bioinformatics at the Division of Bioinformatics, Biocenter, Medical University of Innsbruck, Austria. In 2018 he received an ERC Advanced Grant by the European Research Council. 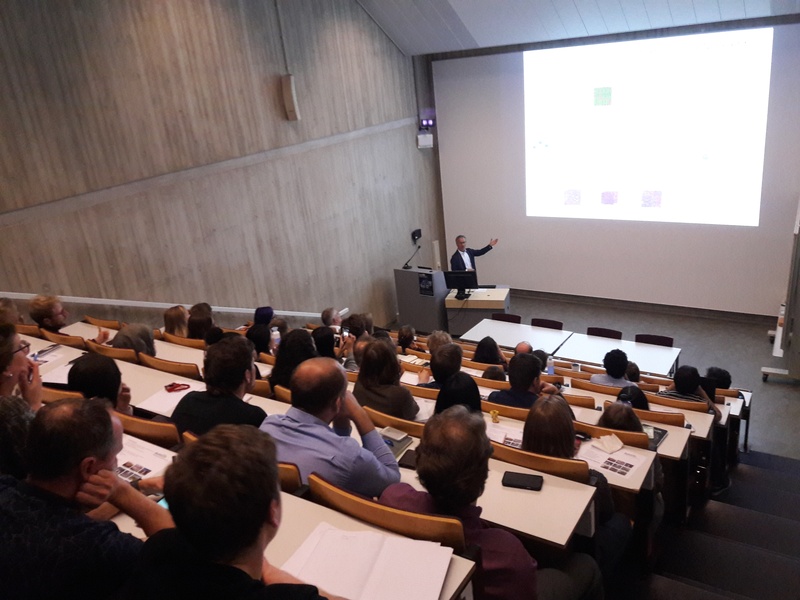 Research in his laboratory focuses on deciphering tumour–immune cell interaction using computational approaches and developing analytical tools for precision immune-oncology. His work was instrumental for the elucidation of the role of the adaptive immune system in human colorectal cancer and has led to the development of a novel immune score for the stratification of patients. His recent work focuses on the identification of mechanisms of intrinsic and acquired resistance to immunotherapy in colorectal cancer using combined experimental/computational approaches. For information on the Program of the event, please refer to the Flyer.